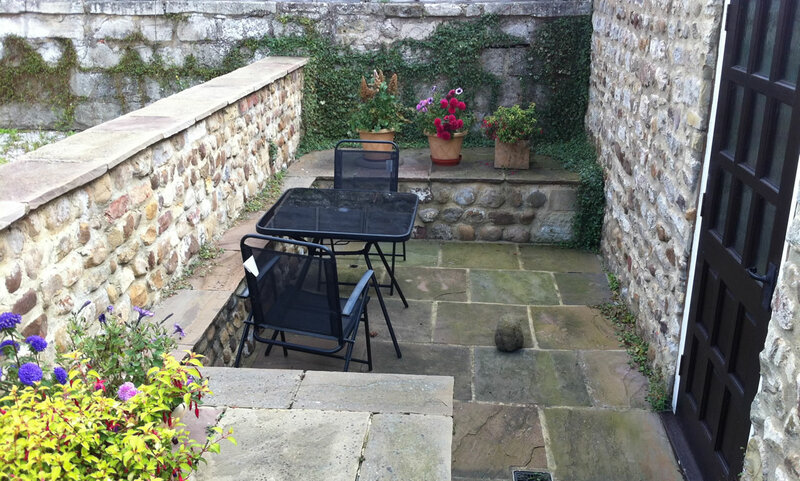 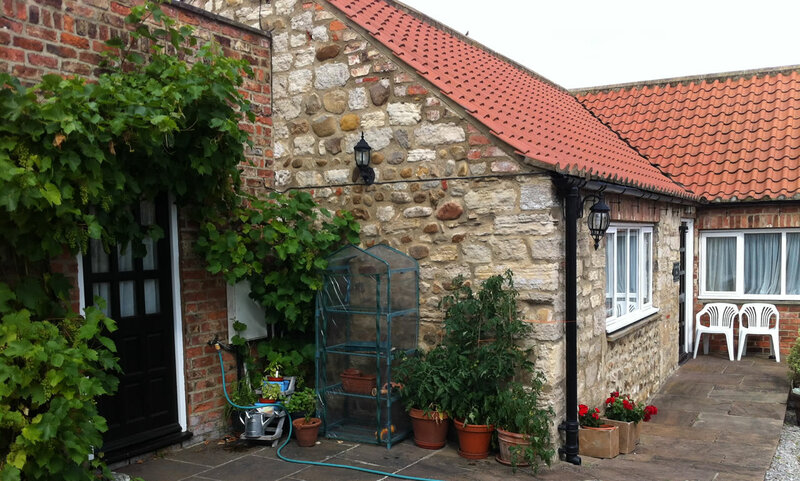 The Barn is our bed and breakfast accommodation situated behind the Lamb and Flag Free House in the beautiful village of Bishop Monkton, near the historic City of Ripon, in the heart of the North Yorkshire countryside. 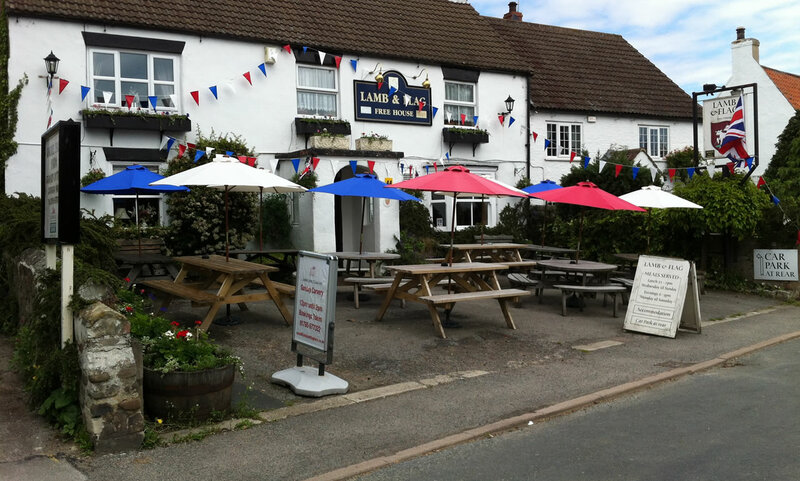 The 3 well appointed rooms are in a barn conversion to the rear of the Lamb and Flag. 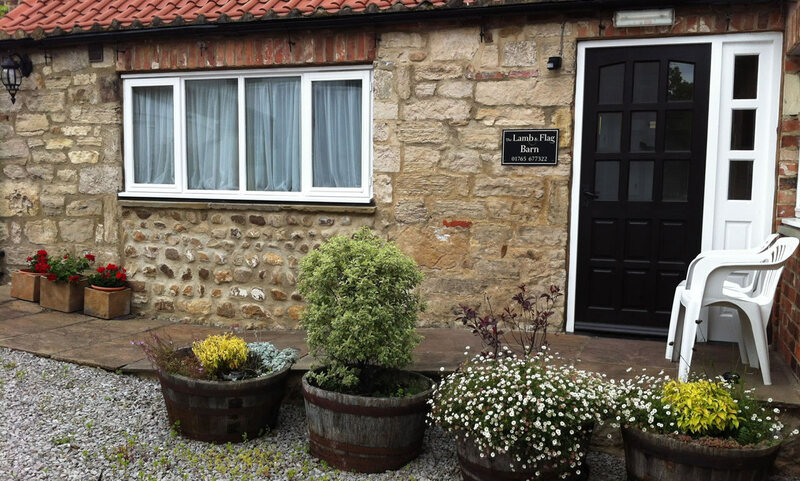 Although obviously ideal for weekend breaks or short holidays, the Barn provides a welcoming and comfortable base for business travellers as an alternative to the motels and hotels found in the surrounding towns of Ripon and Harrogate.